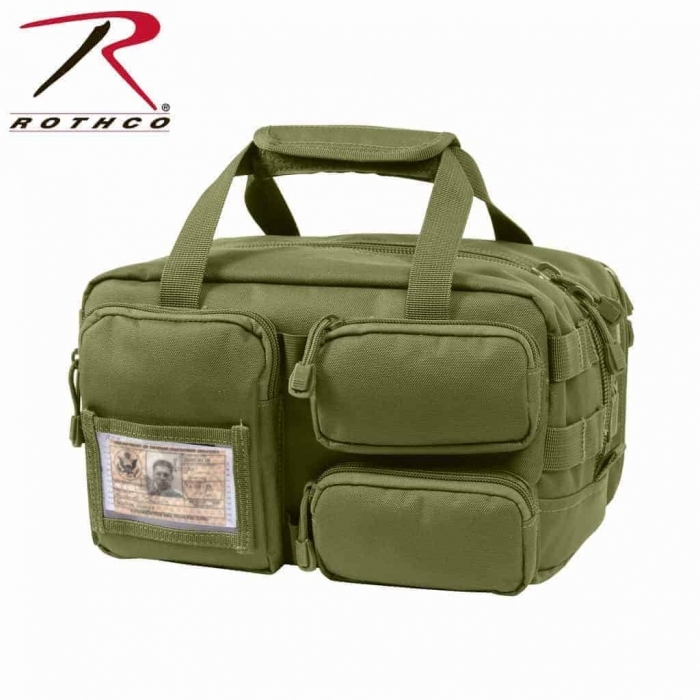 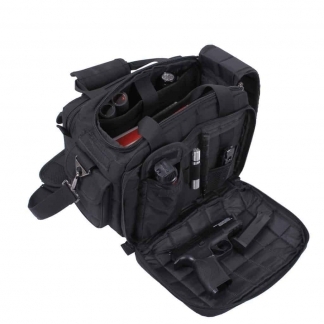 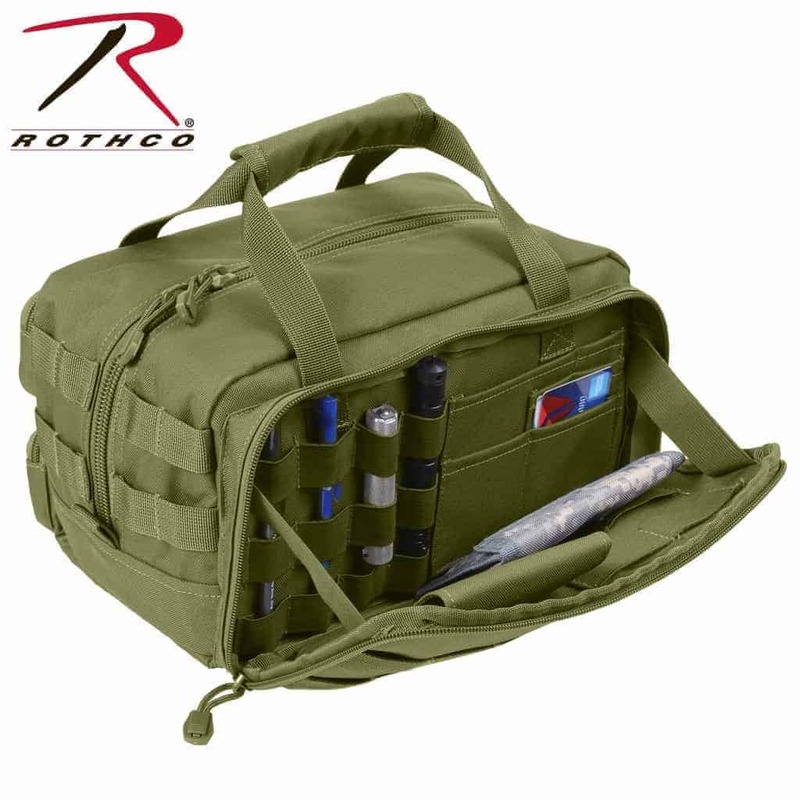 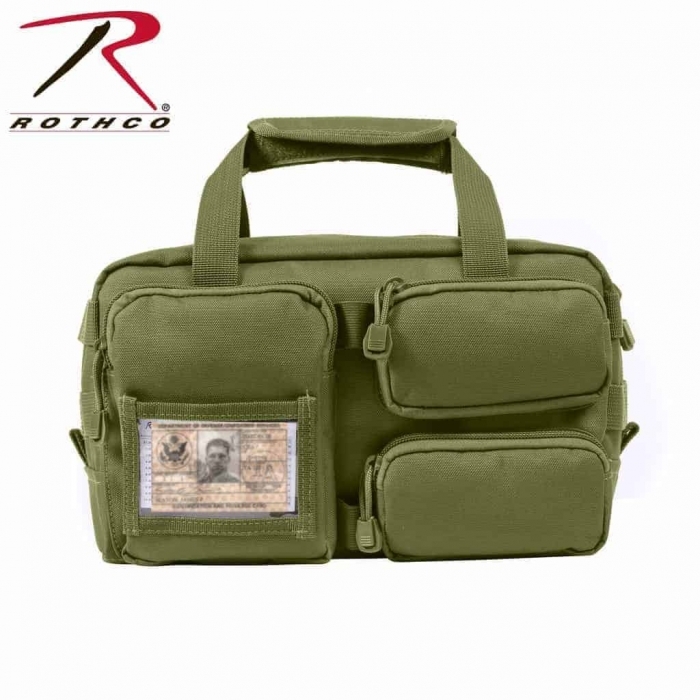 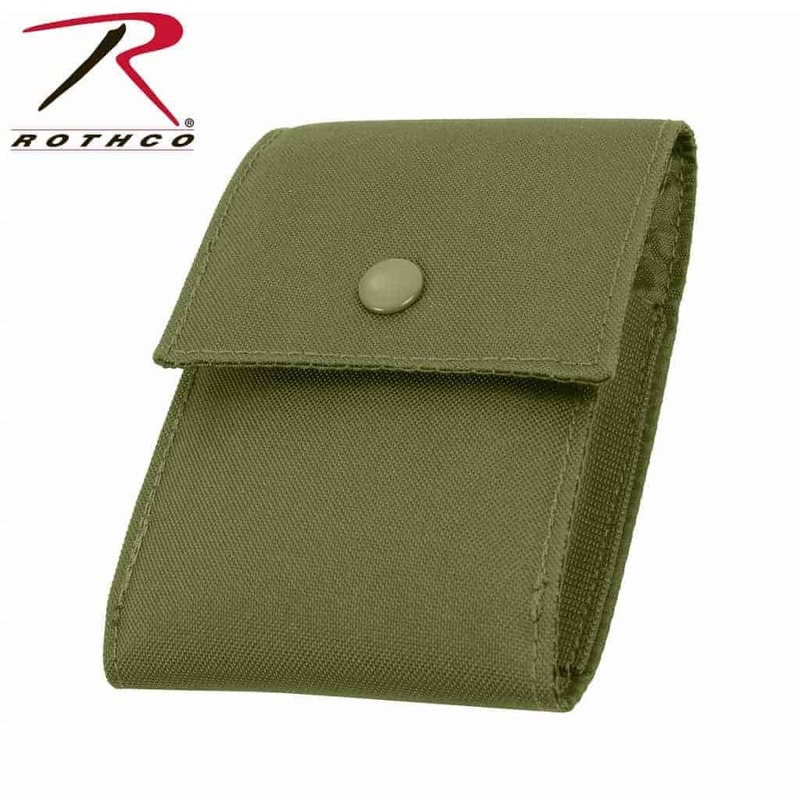 This is an Advanced Tactical Tool Bag made by Rothco. 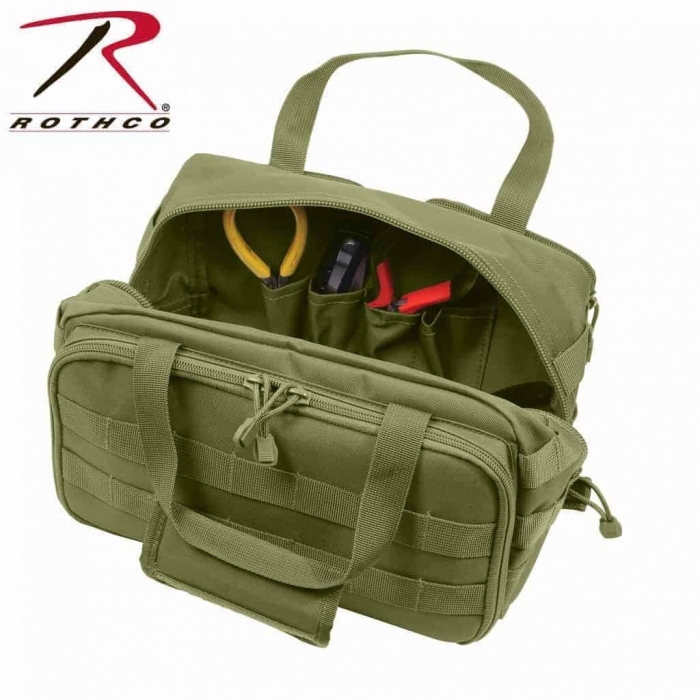 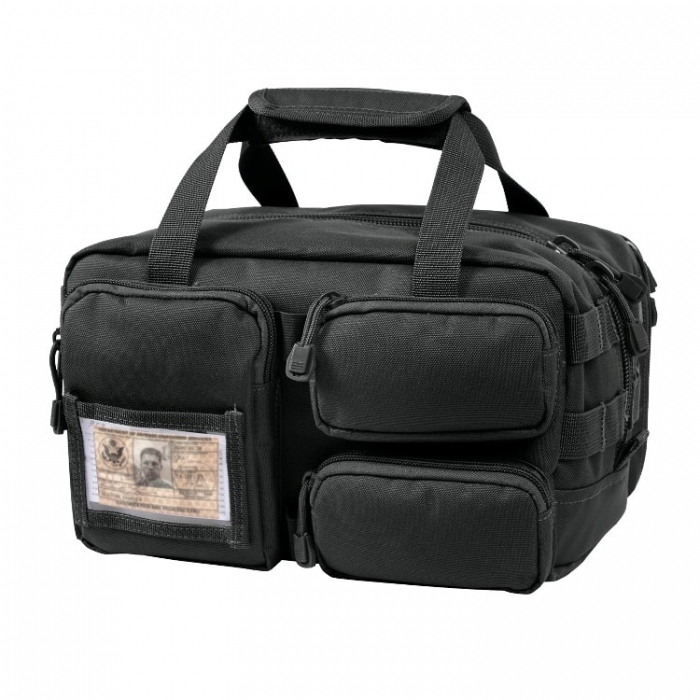 This Tactical Tool Bag Features 1 Large Zipper Pouch with ID Holder and a Removable Rear Drop Down Compartment. This awesome Tool Bag is MOLLE Compatible & Measures 6.75″ x 8″ x 11.25″ and it is Perfect for Carrying Tactical Gear & Tools. 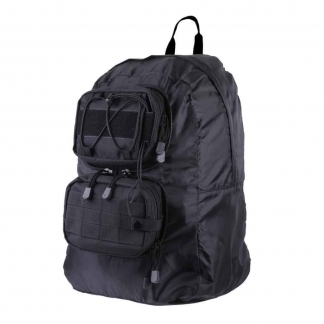 It is Constructed out of 600 Denier Polyester for Durability & Strength. 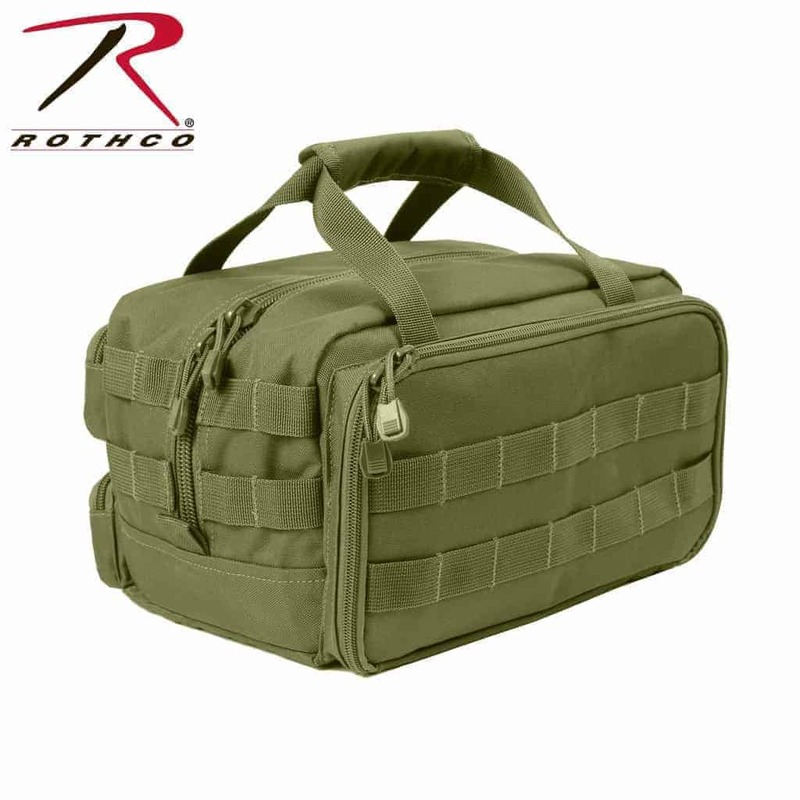 It has Multiple Elastic Loops & an Organizer Compartment. 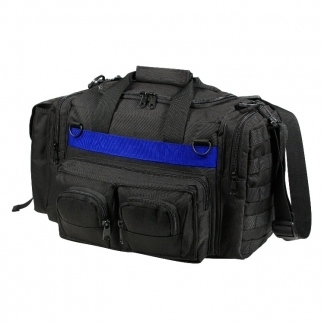 This Type of Bag can run upwards of 100 Bucks but you can get this one for Less. Get One Today, you won’t regret it.